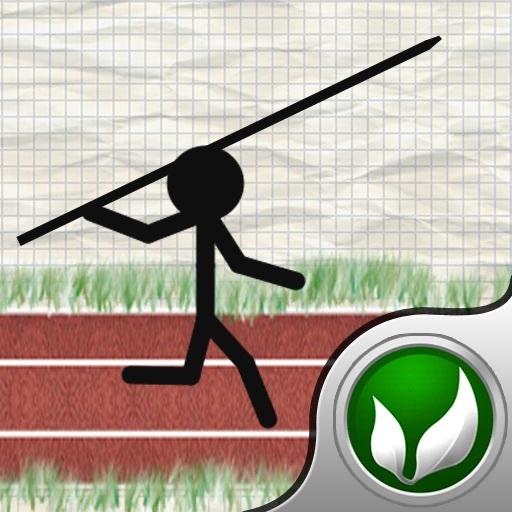 ☆ Stickman : Summer Games Lite is in the #1 Sports Game in US and many other countries! ☆ Stickman : Summer Games Lite is in the TOP 100 Games/Sports/Arcade category in more than 15 countries including, US, Japan, etc. 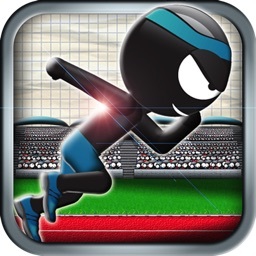 ☆ Stickman Summer Games is in the TOP 100 Games/Sports category in more than 10 countries including, US, UK, Australia, Japan, Germany, etc. 50% off for the first week! 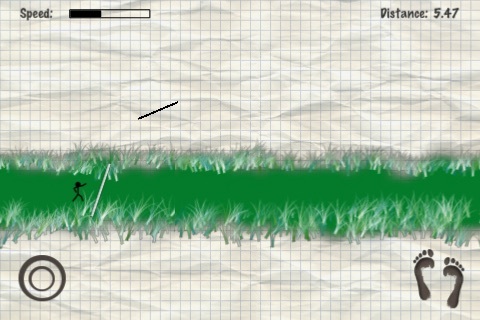 Check out our other Games, Rope'n'Fly 2 and RunStickRun! 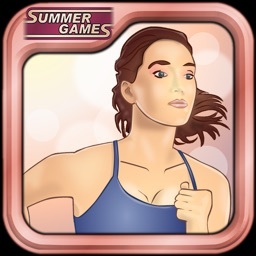 This "Summer Games" Edition features various summer sport events. 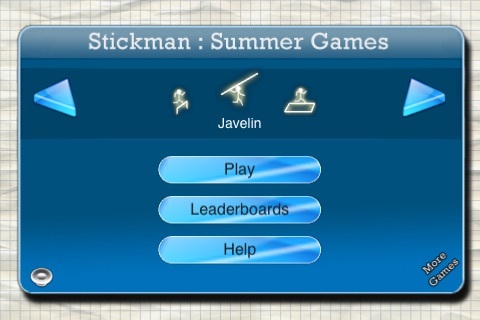 To control the stick figure simply use the touch screen. 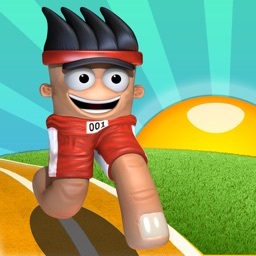 Quickly Tap to gain speed, tap again to jump, or hold and release to throw. Its that simple. Easy control, quite challenging, maximum fun. 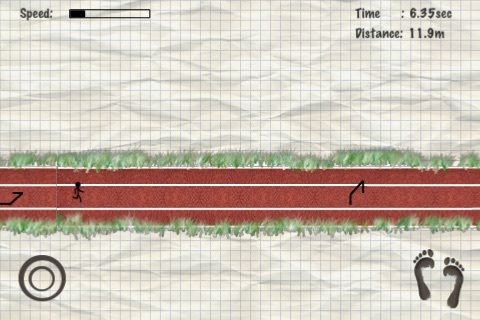 The lite version only has Javelin Throw, 100 meters and 1500 meters and no Openfeint support or online highscore. 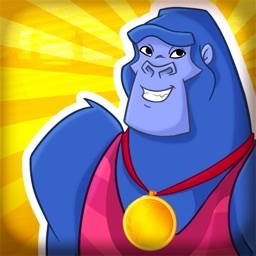 Please let us know if you like this game so we know we should continue providing new games. Don't hestitate telling us about new features and game types you would like to see in future updates. E.g. 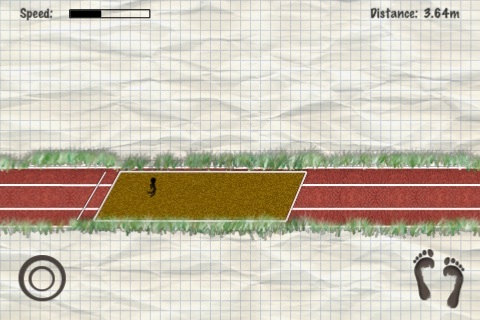 Pole Vault or High Jump? You decide.